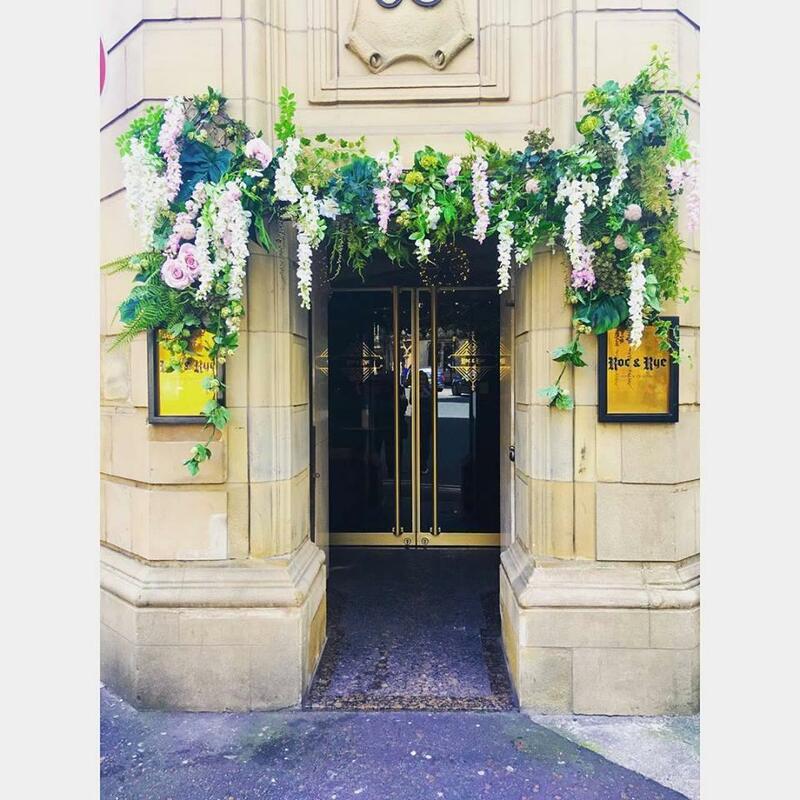 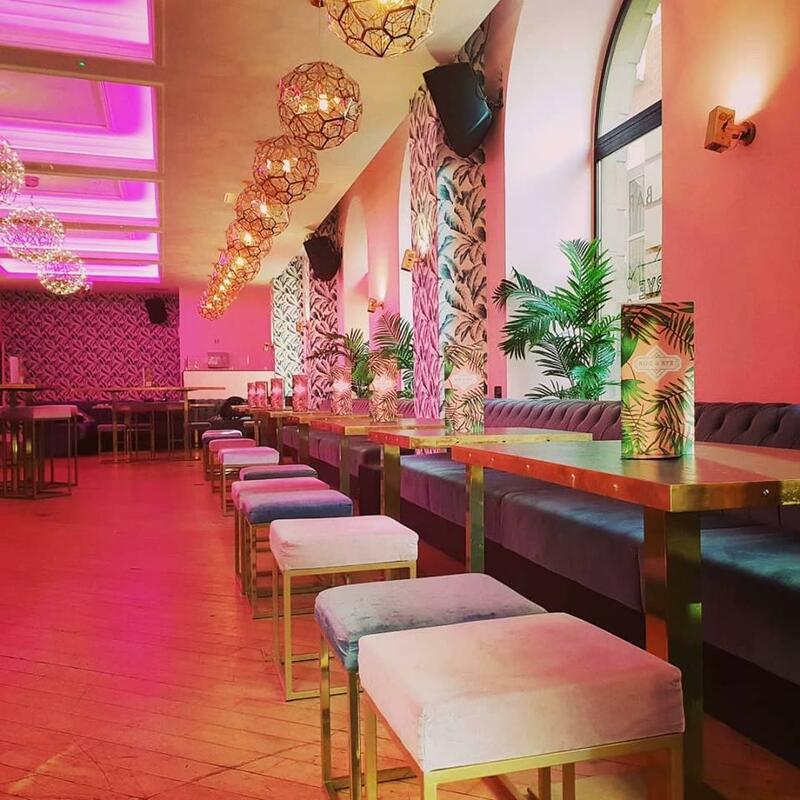 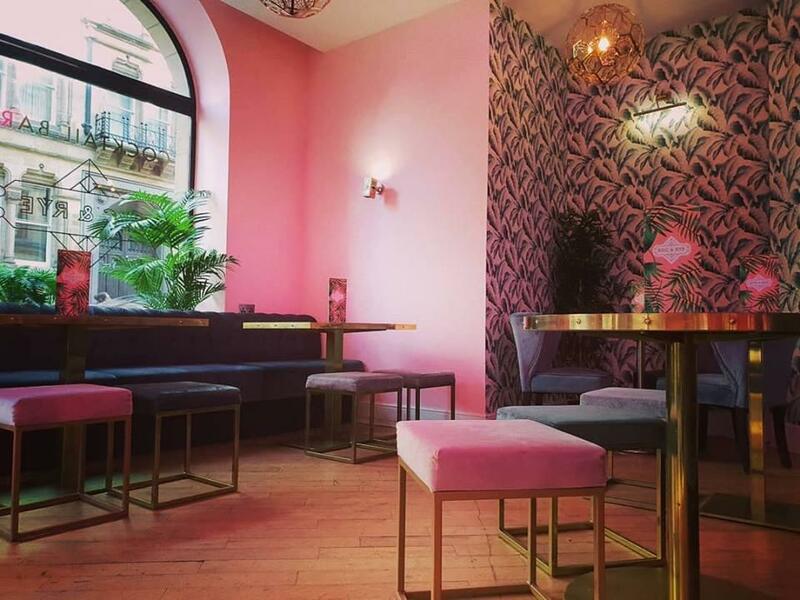 If you are looking for a highly instagrammable bar in the heart of Manchester, look no more. 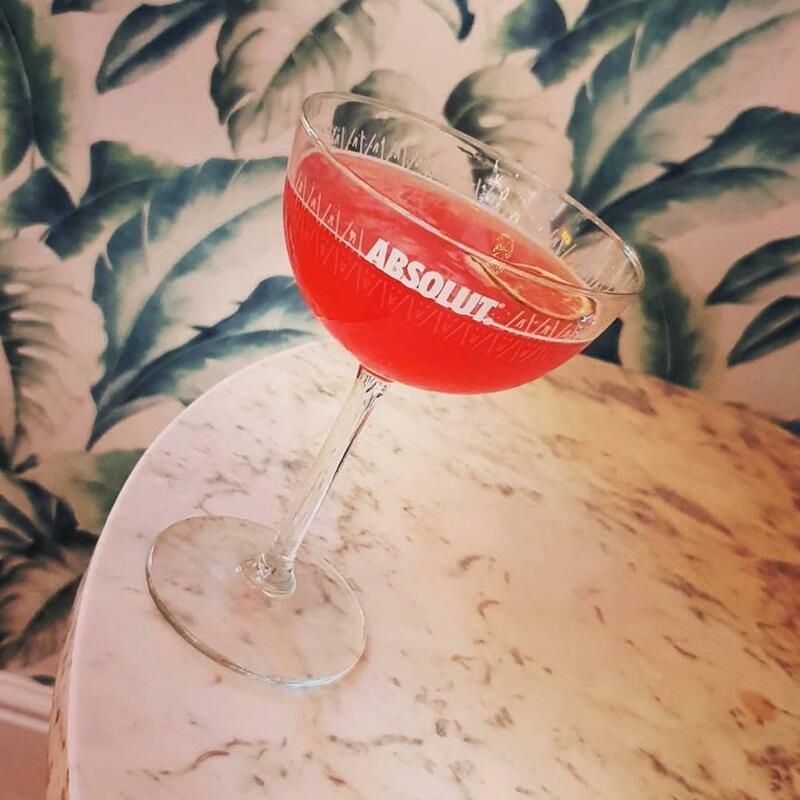 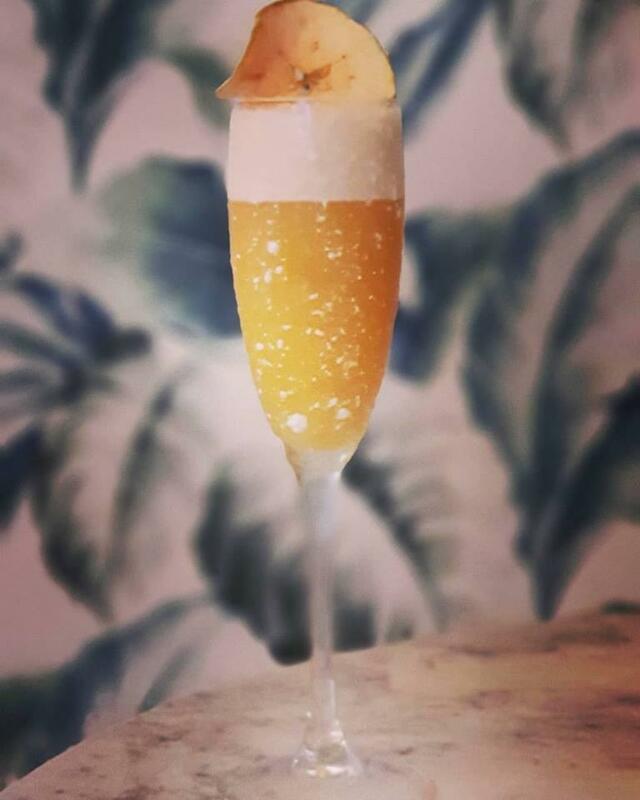 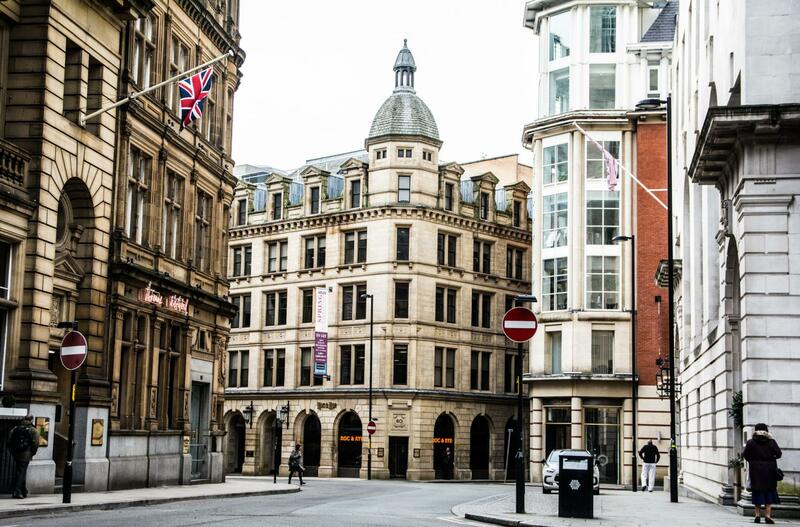 We are MCR's sassiest Cocktail Bar at the top of King Street, Manchester. 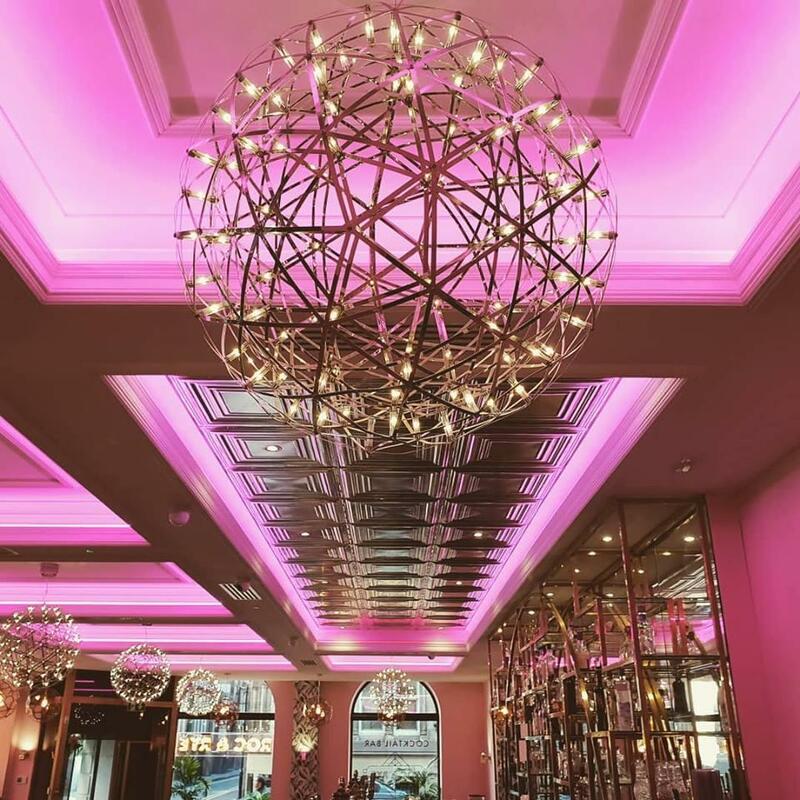 Our Miami-styled interior will make your experience truly unforgettable. 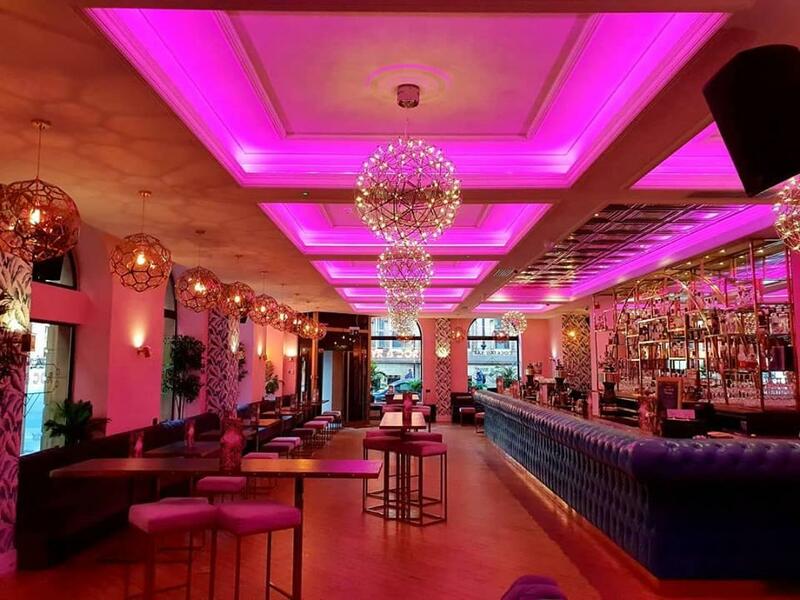 An independent cocktail bar hidden at the top of King Street, central Manchester. 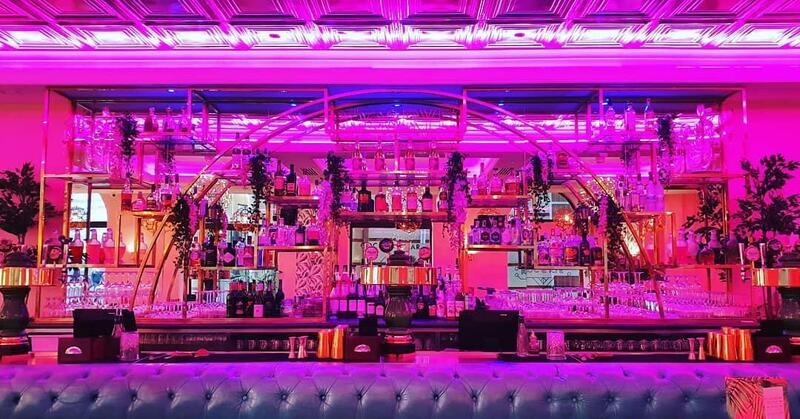 Roc & Rye is a late night cocktail bar inspired by Miami's vibrant and colorful nightlife. 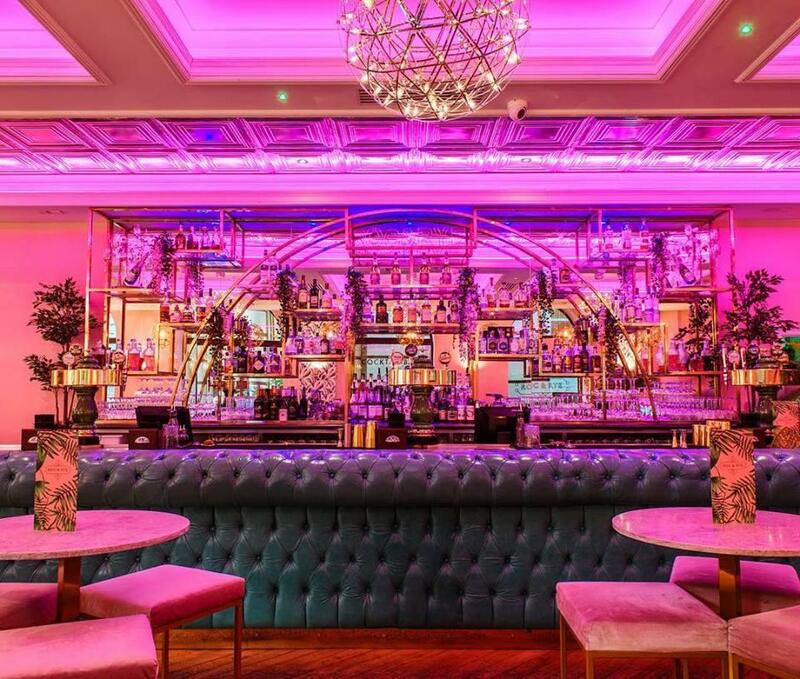 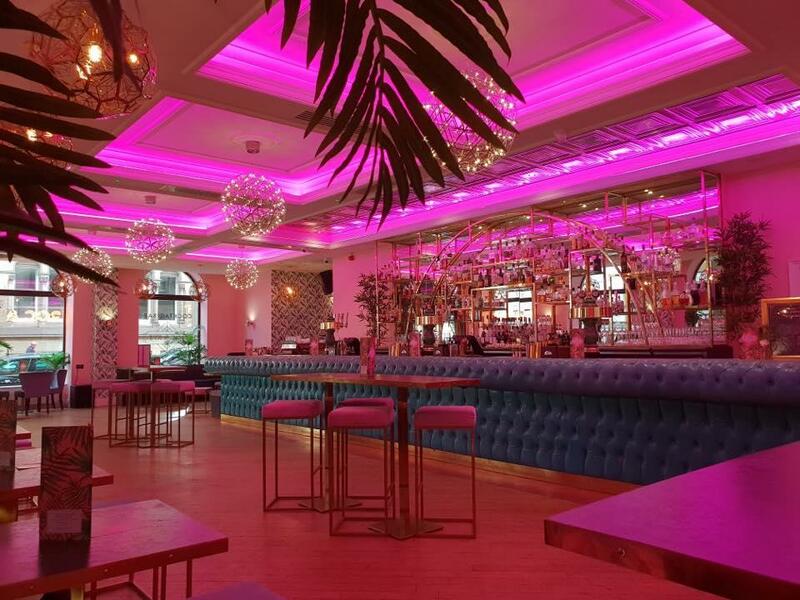 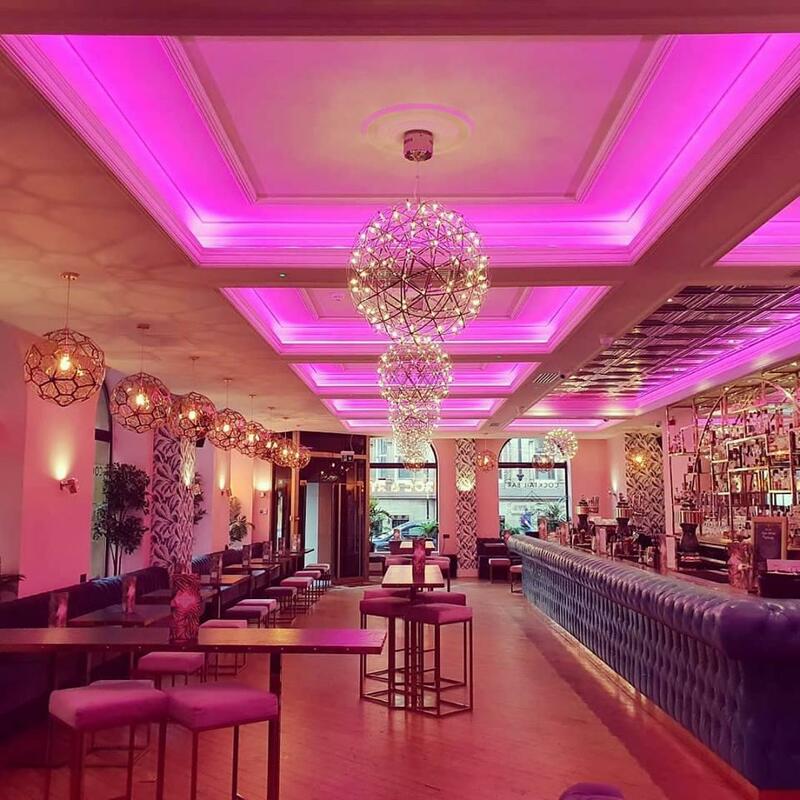 Pink themed interiors, neon lights, and a night club sound system make for an unforgettable experience.